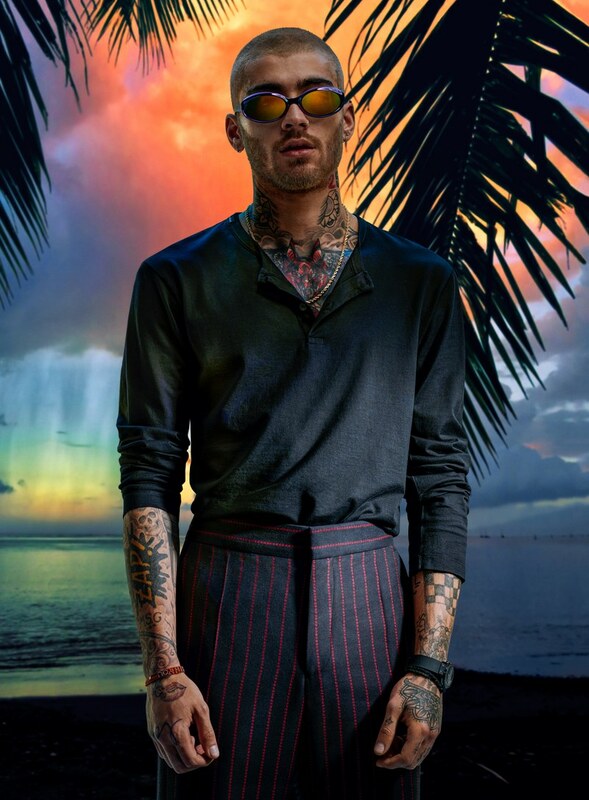 Former One Direction member Zayn Malik is on the cover of GQ Magazine‘s latest issue. 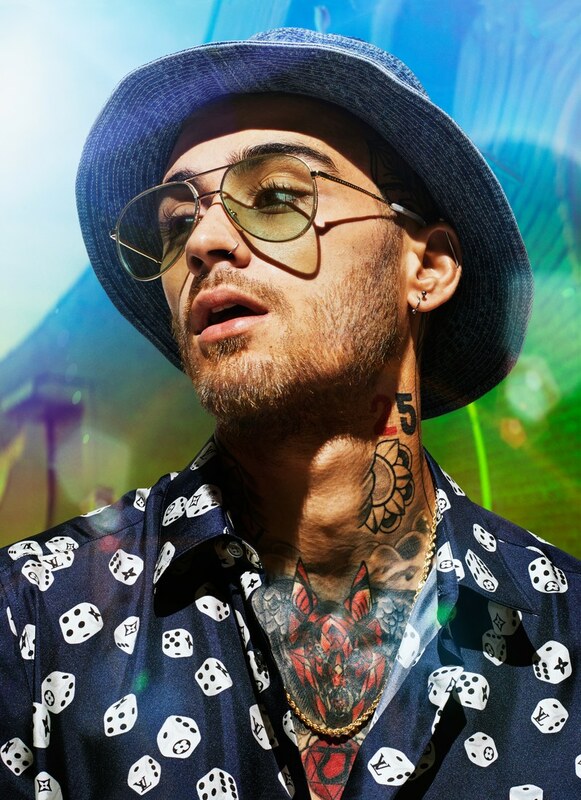 The 25-year-old solo musician in his interview with the magazine talks all about Gigi Hadid, the Met Gala, Paparazzi and more. On the Met Gala: The Met Gala is not necessarily anything that I ever knew about. But my former stylist…would say to me, ‘This is really good for you to do.’ And no matter how strong you are mentally, you can always be swayed to do certain things. Now, it’s not something I would go to. I’d rather be sitting at my house, doing something productive, than dressing up in really expensive clothes and being photographed on a red carpet.… To do the self-indulgent “look at me, I’m amazing thing on the red carpet.” It’s not me. On Gigi: I’m really thankful that I met her…We’re adults. We don’t need to put a label on it, make it something for people’s expectations. I had a very negative outlook on things. That might have been adolescence or testosterone or whatever the f–k was running through my body at the time. She’s helped me to look at things from a positive angle. On Gigi’s Met Gala look: I get it, and I understand that people gain enjoyment from it…Gi stole the night, though. The stained glass on her dress. Everyone else just put a cross on. 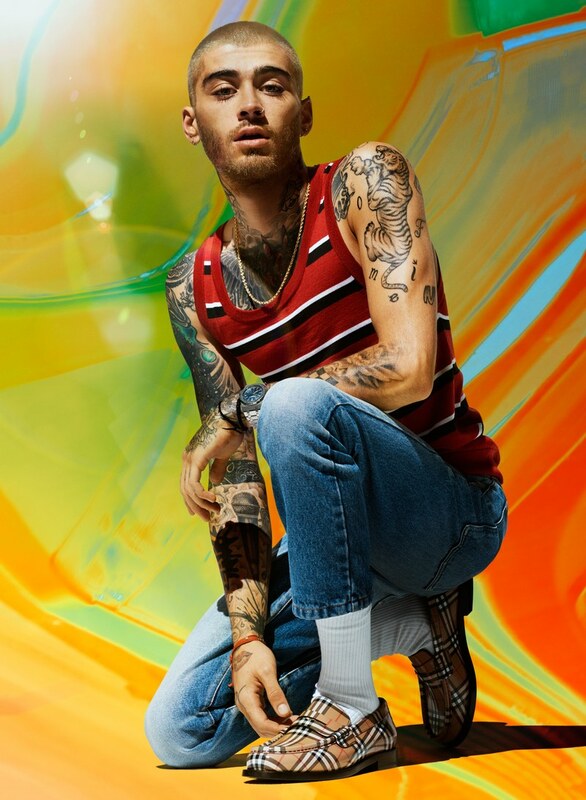 For more on Zayn, click here.